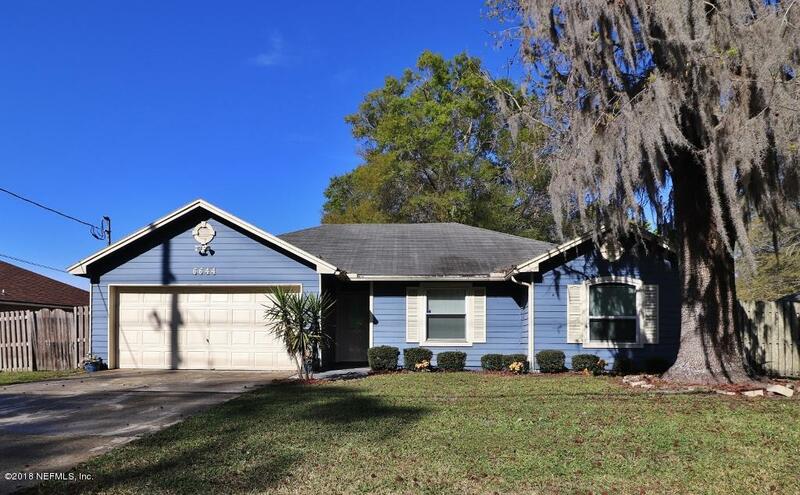 Well cared for home in convenient Ricker Rd location. Newer kitchen, original roof & HVAC. Great open floorplan with fireplace and HUGE fenced backyard. Great curb appeal!